Recruiters sometimes have an unfair reputation. What’s more, the fact is recruiters do get things done: they help companies fill vacancies, and they help candidates get jobs, so why is it best to use a recruiter – and how is it best to use a recruiter? Particularly important from the point of view of candidates is the guidance and counsel that recruiters offer. Changing job is one of those genuinely life-changing moments. Few people can do it all on their own. The guidance and support that recruiters offer is invaluable. The counselling and coaching that candidates gain pre-interview is another clear advantage. Perhaps the biggest factor where recruiters come into their own is with the niche industry expertise and experience that recruiters can offer. Insurance has many niche segments: enterprise risk management, corporate risk management and insurance brokerage to name just a few. Whether you are a client working in a specific field, or a candidate wanting to secure a position in a particular sector, you want to benefit from the knowledge a recruiter has of niche areas. So, from safety & loss control to claims or underwriting, whatever the sector is, it is always best to check that a recruiter has relevant experience of it. If they have, you – as a client or a candidate – can tap into that knowledge and expertise. Such knowledge really is invaluable. Recruiters will spot suitable vacancies for candidates. 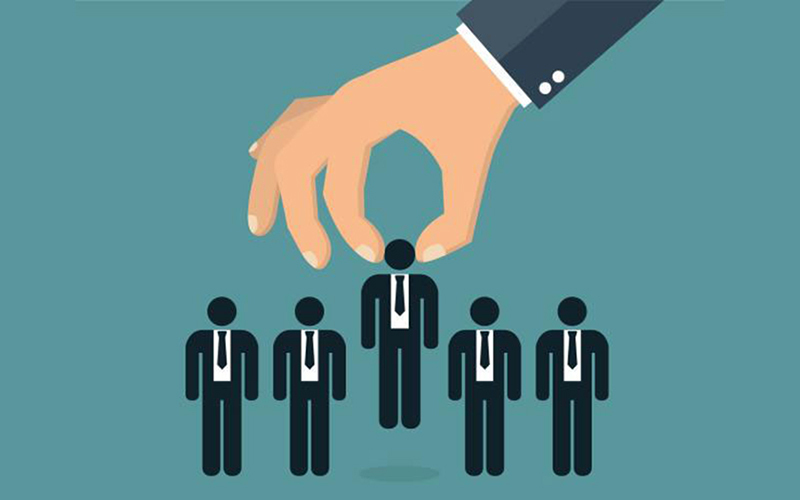 They will instinctively know if a candidate might be a good match for a company. Trusted partnerships with hiring managers develop over time also – there are just so many advantages to working with a recruiter who has specific niche industry experience. A specialist recruiter will have their finger on the pulse of the insurance industry – particularly niche sectors. Crucially, this can be a massive time-saver. It means any search – candidate or job – will be targeted and informed. Trusted and well-cultivated relationships cut down on wasted time too. Essentially, a recruiter brings effectiveness and efficiency. As a candidate, another key benefit of using a recruiter is that they will be share their expertise with you. By sharing their insight and experience of a company and its culture, candidates should be prepared for interview feeling confident and well-positioned to excel. Your recruiter is a font of specialist knowledge. Tap into this and use them! It all comes down to having a specialized knowledge of the insurance industry when you consider what makes a successful recruiter. Understanding the industry inside and out means being able to match its key components – companies and talent – together. Taking a considered and thoughtful approach means that recruiting and placement will be more than just a short term fix – it will be a long term solution. Excellent retention rates are another thing to look for when choosing a recruiter.